New health research suggests that rather than dampen immunity, endurance sports can actually boost the body’s ability to fight off illness. 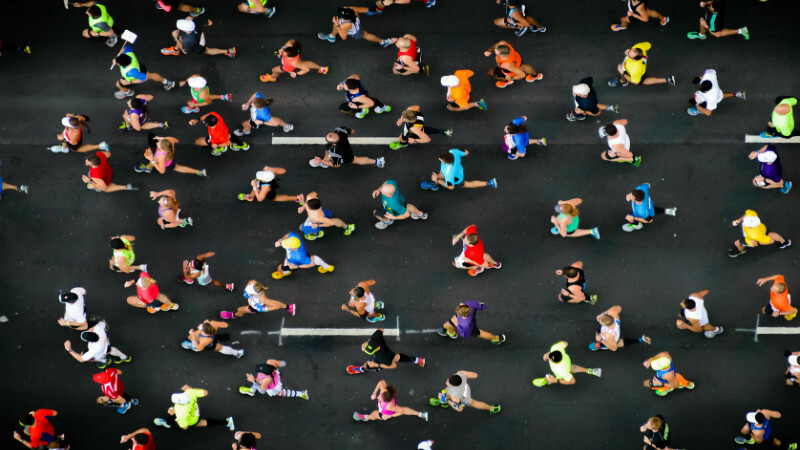 Latest health research from Dr James Turner and Dr John Campbell suggests endurance sports, like marathons, can actually boost the body's immune system. Now a new article, from researchers in our Department for Health published in the journal 'Frontiers in Immunology', reinterprets scientific findings from the last few decades and emphasises that exercise – instead of dampening immunity – may instead be beneficial for immune health. Scientists know that these cells are not ‘destroyed’ for three main reasons. First, most evidence shows that cells return to normal levels within several hours, which is far too quick for them be ‘replaced’ with new cells. Second, studies in humans have shown that these cells have the ability to leave the bloodstream and travel to other body sites. Third, studies with laboratory animals have shown by labelling immune cells, that following exercise, these labelled cells accumulate in the lungs, and other places, because they go there to look for infections. Read 'Does running a marathon increase your risk of infections?' via The Conversation.